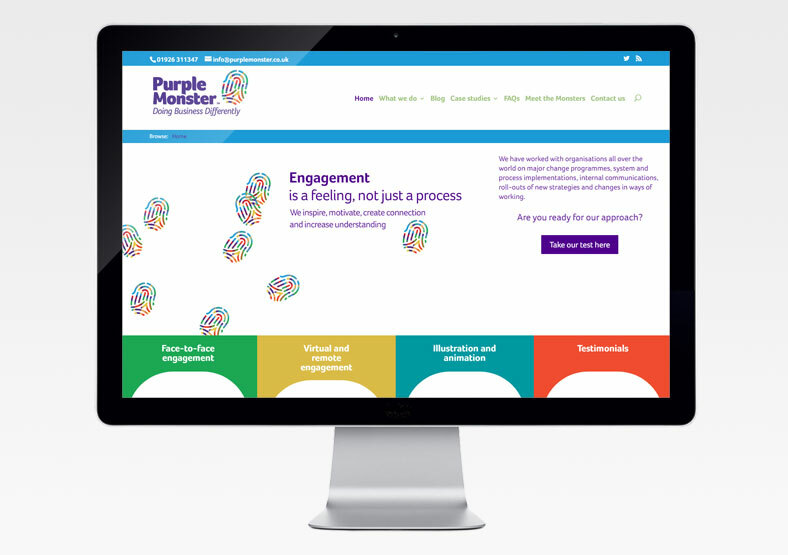 Purple Monster is an employee engagement agency that creates events, training and workshops to help businesses involve and inspire their teams. 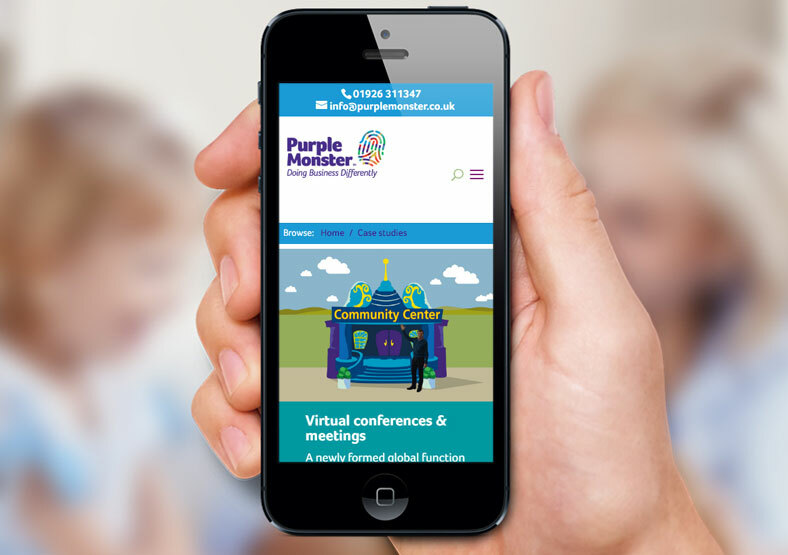 Having undergone a re-branding exercise, Purple Monster were in need of a website refresh to match their new logo and branding. We used designs from the re-brand to update their existing website. As the site uses the WordPress content management system, Purple Monster staff are able to update the site themselves, adding regular blog posts and other content. The website is optimised for mobile with a strong focus on tablet and mobile presentation. The site was built according to good SEO practises, and includes a facility for ongoing SEO as more content is added. 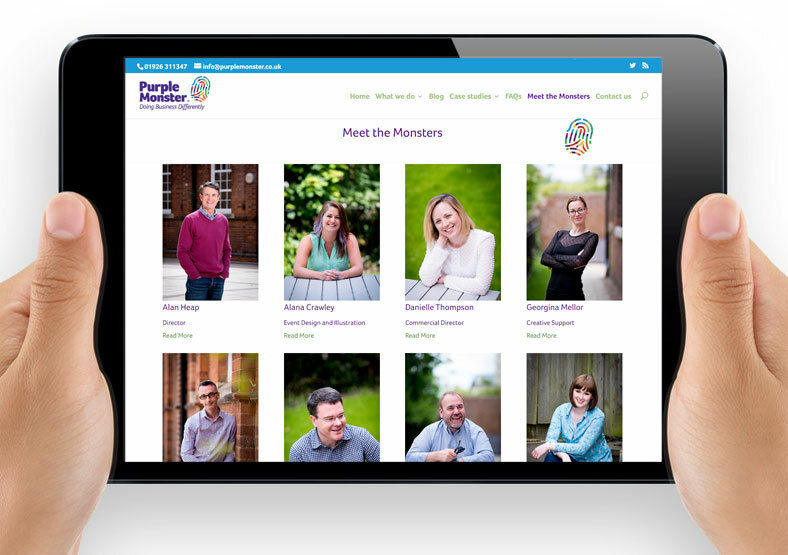 We've also worked with Purple Monster on their "Alternative Business School" - find out more!